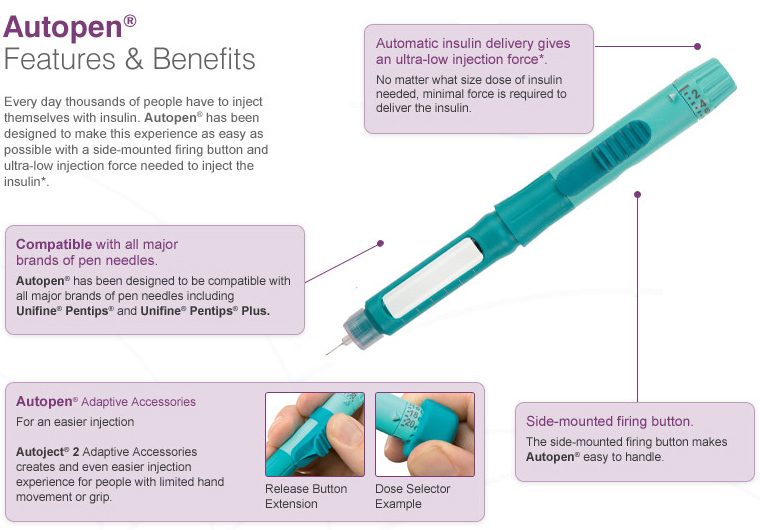 THE IMG AUTOPEN WILL SAVE YOU TIME, MONEY AND PAIN. EVERY DOSE IS ADMINISTERED WITH JUST A SIMPLE CLICK. THE PEN HOLDS 10+ DOSES IN AN EASY TO REPLACE CARTRIDGE.